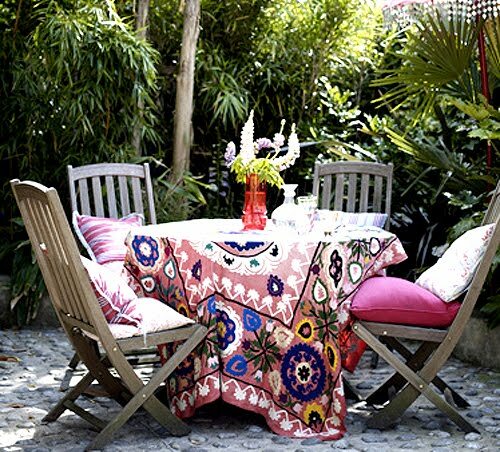 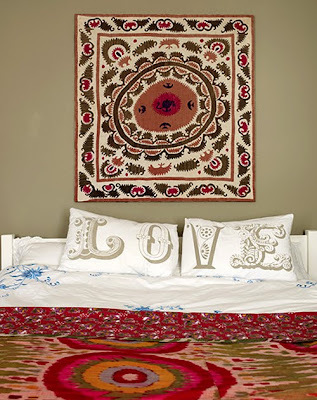 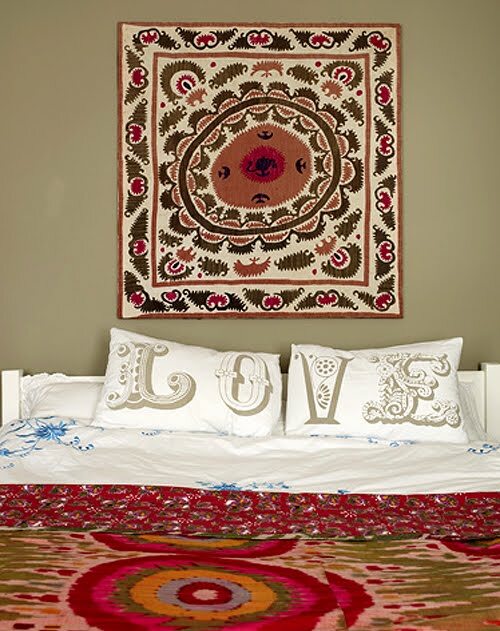 I have always adored colorful textiles and Suzani's are no exception. Check out this post I found at Style Files. 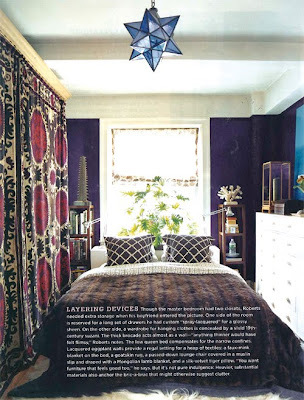 All images taken from Style Files via Selina Lake and Domino magazine.